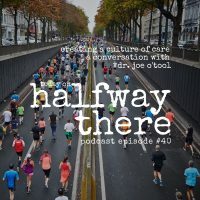 Joe O’Tool is a chiropractor in Des Moines, Iowa who is using his skills to help the most vulnerable in society. Today, he shares how God led him to a radical decision to surrender profits in service to a mission. 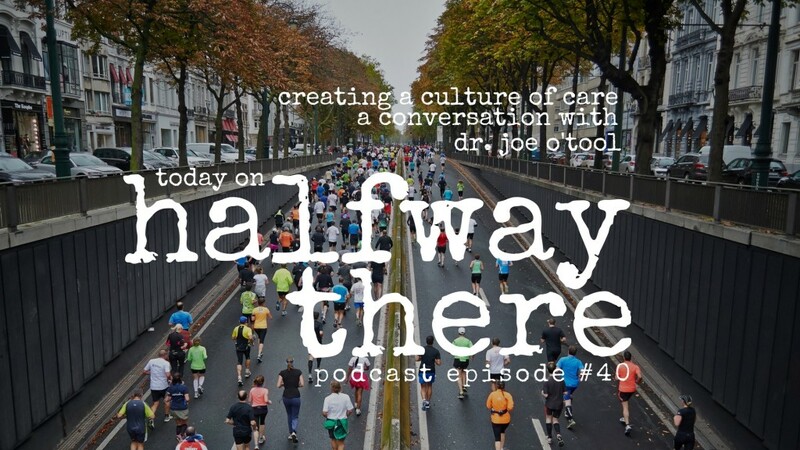 His fascination with science and the human body led him to chiropractic school and Joe shares the story of how even in that experience God used him to share the Gospel with a classmate using the intricacy of the human body. The passion evident in his love for the holistic care of human beings took a turn when Joe and his brother began planning the business they wanted. They were ambitious and planned for 60 clinics but wondered when enough was enough. That’s when they decided to turn the business into a non-profit to serve the least of these. If you want to know more about them, check out Lifestream Clinics. Too often we rely on politics as the answer, we rely on the government for the answer. The government can’t truly care for people. Only people can care for people. Only I can care for my neighbor. I need to be the one who actually is the hands and feet of Jesus because I’m the one who knows what’s going on in my neighbor’s life. What area can I truly, deeply, authentically care for somebody? How is God impacting me? How has he changed me? How does he want to use me? Also, if you are new to the show or just haven’t subscribed yet, make sure you never miss an episode by subscribing in iTunes today.